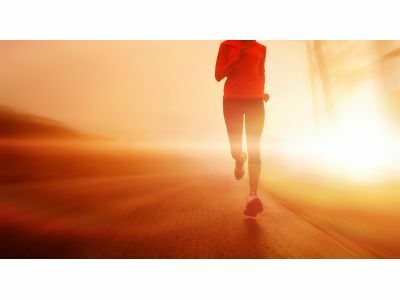 As you know, diabetes can affect your day-to-day activities, and diabetic shoes are a good counter-measure to any pain or numbness caused by poor circulation. However, whenever you’re at home or at a guest’s, you may not be wearing your shoes while inside for either cleanliness or respect for your friend’s home. 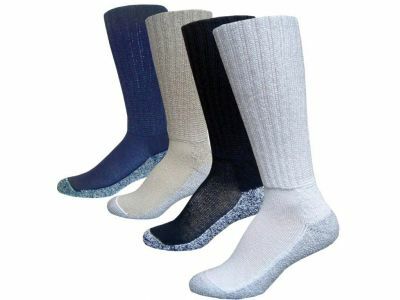 When these situations arise, it’s best to have another solution to ease your pain, and diabetic socks from Spenco are a great choice. For diabetes patients, it can be tough to find comfortable, long-lasting shoes. 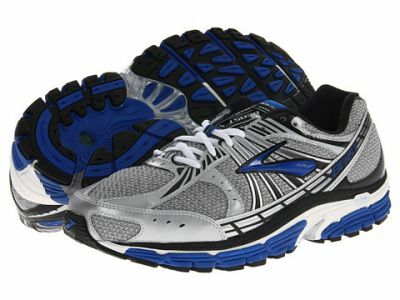 Diabetic shoes are often expensive, uncomfortable and difficult to find. Because of this, many patients don't seek them out. They resign themselves to experiencing discomfort and, as a result, aren't able to be as active as they would like in their lives. As with many things, the fix for this discomfort depends upon the cause of the problem. In the case of diabetes, there are two main causes for pain and discomfort. Since our earliest days, Corey’s Bootery has focused on creating fashionable, effective diabetic footwear. 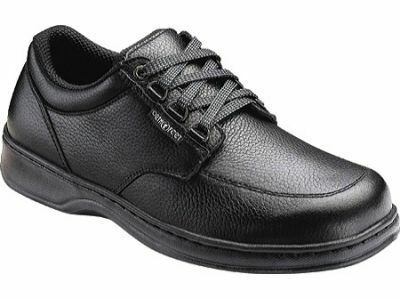 With over 50% of all lower limb amputations caused by improperly fit shoes, we know the importance of providing diabetic shoes that protect the wearer’s feet. However, many people still hesitate to obtain their shoes due to a number of concerns. Are they fashionable? Do they work? Is diabetic footwear expensive? In this post, we’d like to address these concerns and give you five reasons that everyone with diabetes should consider diabetic footwear.